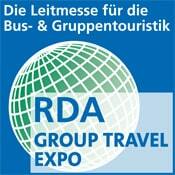 You can find the desired outings together with your online booking directly on our website www.dcs-touristik.de/en . You will find the detailed description and the prices of the excursions offered for each cruise directly on your chosen trip. The excursions are booked through your DCS cruise line. On the embarkation day, your cruise line will personally introduce you to the excursions. For the payment of land excursions cash (Euro) as well as German debit cards and various credit cards are accepted. This is valid for river trips with the DCS Amethyst and the DCS Alemannia. How do I get the right train tickets? If you decide to arrive by train then you will find all necessary information about your train tickets here. All prices are per person round trip including transfer from the train station to the jetty and back. What do I have to know? The board ABC answers many questions in advance. Which board languages ​​are spoken on the ships? On board the following DCS riverboats the on board language is German and English: DCS Amethyst, DCS Alemannia, TC Diamond, TC Jewel, TC Sapphire. If you opt for the Lucky Cabin category, you will save money and leave us the cabin option on the appropriate decks. You will receive your cabin number with the travel documents or when embarking on board. We ask for your understanding that cabin wishes when booking a lucky cabin are not binding and can not always be considered. What children's discounts are there? Children from 0 - 6 years are free on board, there can be no separate sleep possibility. Please contact us for this! Children between 6 and 12 years receive a 30% discount on the current price in the booked cabin category, from 12 years no discount is provided. Child discounts are not valid for bookings in category M3. For booking requests for children, we also need the names of the child or toddler or baby. What do I have to consider in my travel documents? EU citizens do not need a visa to enter the Federal Republic of Germany. All other foreigners are visa-visculable for stays in Germany. For visitors staying up to 90 days in any 180-day period, nationals do not need a visa for which the European Community has waived the visa requirement. For more information, please contact the responsible consulate. DCS-Touristik is not liable for the timely granting and receipt of necessary visas by the respective diplomatic representation if the customer has commissioned DCS-Touristik with the procurement, unless DCS-Touristik is responsible for the delay. The customer is responsible for the observance of all important regulations for the realization of the journey. All disadvantages, in particular the payment of costs for non-compliance arising from non-compliance with these regulations, shall be borne by DCS-Touristik, except in the case of culpable misinformation or non-information. Where can I get suitable, secure parking and transfers? We are happy to accept the reservation for your car park in Passau or Cologne (open space or car park of your choice) from our partner, the Globus Group. There is sufficient parking space available, but we can not guarantee a free parking space in the desired period. 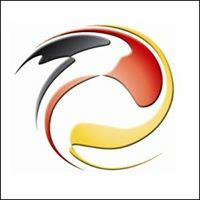 More information can be found at www.globus-group.de. On arrival at our park area you can expect the service staff. The staff will take care of your luggage, park your vehicle and bring you to the ship on time for embarkation. After disembarkation on the return day, the shuttle bus awaits you to bring you back to the park area with your luggage. We are happy to organize a transfer from the station to the ship and back for you. For this service we charge 12 € per person per way. How are my travel prices secured? The security certificate of R + V Versicherung. 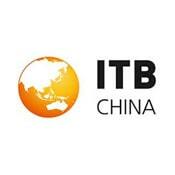 Their travel prices are insured with the R + V insurance, cooperative FinanzGrupppe of the Volksbanken Raiffeisenbanken. Our river boats of the good middle class up to the deluxe category. For river boats, no official stars will be awarded (except in Egypt). To make it easier for you to choose a vessel, we have assessed the ships according to our standards and in-depth tests. Ships of the popular, good middle class with appropriate equipment and familiar ambience. All cabins are outside cabins and have shower / WC, TV, telephone. Nile ships of the national category 4 stars superior. Ships of the upper middle class with good comfort, appealing ambience and larger cabins. Nile ships of the national category 5 stars. First-class or deluxe ships with luxurious and elegant features. National category Nile 5 Star Deluxe. The above rating does not apply to coastal vessels (e.g., MS Apolon). 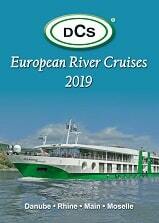 Here you will find our current catalogs for river cruises and group tours to download. We are always happy to inform you with our latest offers. You can browse online here in the catalogs and download them digitally. Just click on the desired catalog. If you would like to order our catalogs and flyers in print, please click here. Dear customers, dear ladies and gentlemen, just sign up for the DCS e-mail newsletter and do not miss any of our top offers, savings and news from DCS! 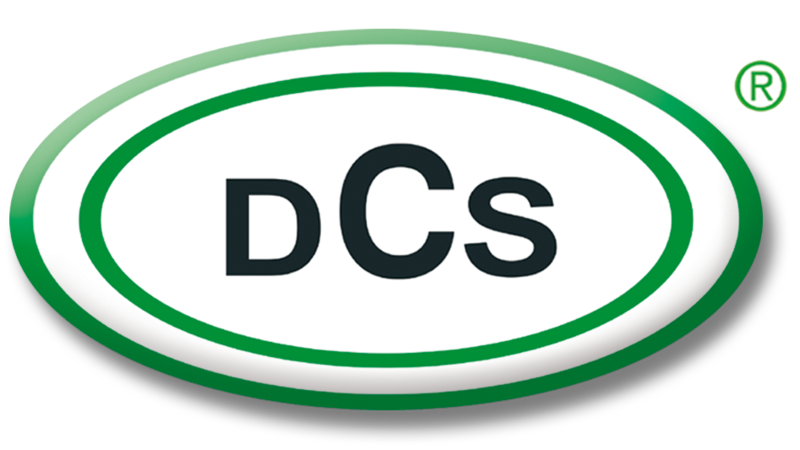 The DCS e-mail newsletter is free and can be unsubscribed at any time. If you no longer wish to receive our newsletter, you can simply unsubscribe. Here you will find our press downloads. You can download our latest information, photos and graphics.